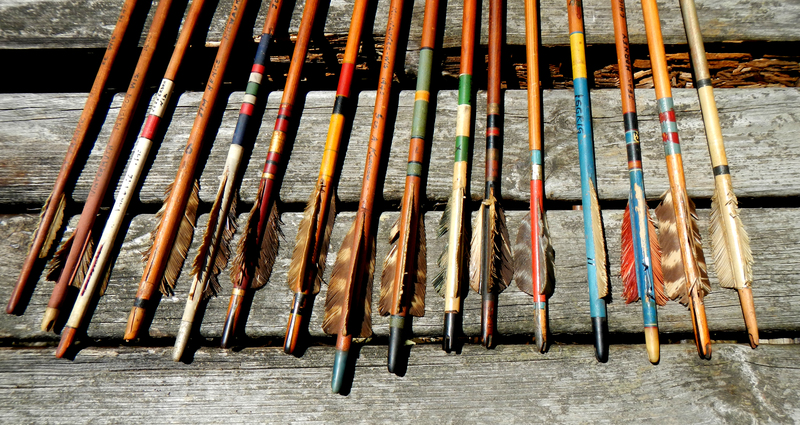 Bowman’s Cave: Assorted vintage (1930ies/40ies) flight-, target- and archery golf-arrows. 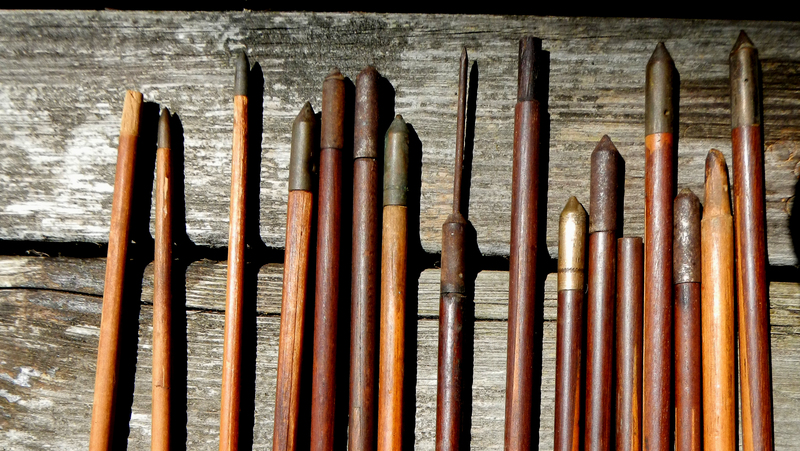 Bowman’s Cave: Assorted vintage (1930ies/40ies) flight-, target-, and archery golf-arrows, Peter O. Stecher, 2015. < Previous Die BAYERN-BOW 2015 in Landshut, Germany! Next > R.I.P. Pierre Brice, hero of my childhood! Have fun in the Happy Hunting Grounds!